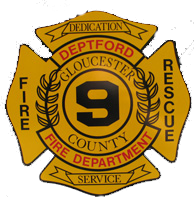 Friday, January 30, 2015 Battalion Two was dispatched to the area of 80 Fisher Street for a report of a large tree that had fallen and was blocking the roadway. 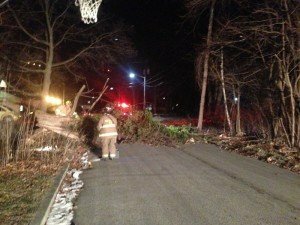 Crews arrived to find a large tree that fell and took down telephone lines and was blocking the roadway. 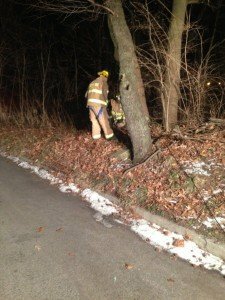 Due to the size of the tree, a plan was developed to use the winch from Engine 921 to move the tree from the roadway instead of using chain saws to cut it up. The winch was set up and the crew successful moved the tree from the roadway. Crews then cleaned up smaller pieces of the tree and the roadway was re-opened. Verizon was contacted to respond to service the fallen telephone lines.